The Internet can be a cruel and unusual place. A place where anyone with some pent-up aggression can become a trivial sort of supervillain. With a little ingenuity—so little, in fact, that ingenuity hardly seems like the right word—an individual can make life miserable for others. Best of all for these Internet-gliding trolls, anonymity keeps their identity a secret. When I was in high school and the Internet was young, everyone had ICQ, the instant messenger that preceded Facebook and MSN. On a phone call with my brother, who was living in England at the time, he told me he had found an ICQ account that was clearly targeted at me. The information, including my nationality, where I lived, and my school, had practically been copied and pasted from my actual ICQ account. In the “about me” section of this fake account was a spewing of hatred for all Arabs. This could have turned volatile, as I was living in an Arab country and went to school with Arabs from different countries, and the profile was very clear that “I” hated all Arabs. Fortunately, aside from my brother warning me about it I never heard a word about it. Whoever had created it must have abandoned it rather quickly, so neither the account nor the perpetrator’s objective ever gained any traction. I still felt violated by and powerless against whoever did this. It could definitely be called a case of cyber bullying, but my situation is trivial when compared to the multitude of other cases out there, where continuous bullying has led to anxiety and even suicide in teens. And it’s not just teenagers who are the perpetrators or the victims: the surfing trolls of my teenage years are apparently still at it 20 years later and are feeding off each other’s malice. Simple tools that anyone can master make it possible to create a hurtful meme in a matter of minutes. The most recent and publicized victim of cyber bullying is funnywoman Leslie Jones, star of SNL and Ghostbusters. 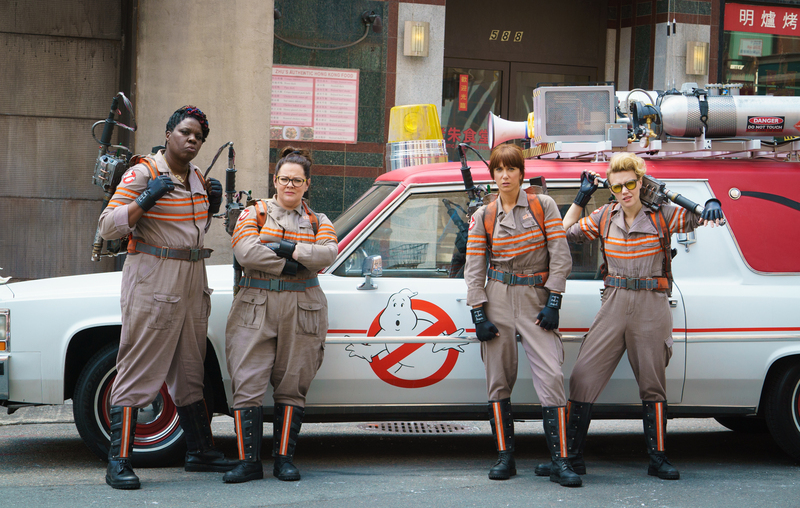 The Ghostbusters movie has been plagued by haters since it was first announced that the busters this time around were going to be four women, and Leslie received the brunt of the attacks. The language and memes used against her have been racist, sexist, and downright cruel. Leslie Jones is tall, black, and beautiful, all things that unjustly give trolls a reason to hate. Worst of all, because of her success, she’s become an even bigger target. How do we respond to this irrational hatred? How can we fight against an idea? If we cut off the head—as Twitter finally did by banning user Milo Yiannopoulos, who led the harassment campaign—two might take its place. Hell, one of those new heads might even be the old head with another account. So what can we do about it? I’d like to believe that in this case, the trolls might have given us a solution. Say what you want about the man, but he was able to turn all the hatred against him into arguably becoming the one of most powerful men on the planet. 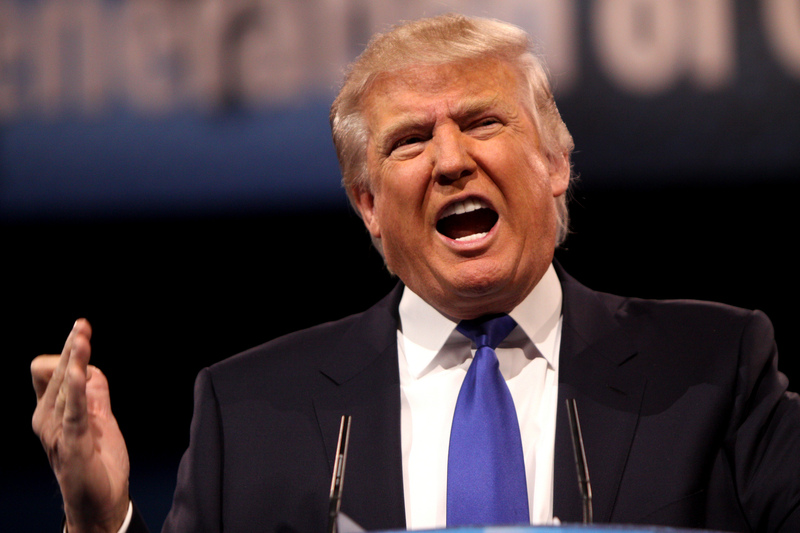 Ever since he announced his candidacy for president, the media has loved to hate him. They’ve loved hating him so much that no other candidate, admirable or otherwise, has made nearly as large an impression as he has. Every show, from news to late-night comedians to virtually every episode of NPR’s Wait Wait . . . Don’t Tell Me!, has been taking jabs at Donald Trump. So much negative American energy has been directed at him that a force of people who were already feeling betrayed by their place in the nation is rebelling by supporting the candidate whom everyone else despises. People with unreasoned, irrational, and unfounded hatred now have a figurehead to empower, which in turn helps them feel empowered. Back to Leslie Jones. (Aren’t you glad that’s over?) She is certainly not a leader of hatred; quite the opposite, she is a focal point of hatred. But there is power behind her now—ugly, malevolent power, but power nonetheless. In my opinion, it is the perfect opportunity for alchemy. The best way to respond to irrational hatred is not just with love, as Leslie herself has decided to practice, but with irrational love. Trolls hate this woman for being in their reimagined male-led geek movie, so let’s push for her to star in every reimagined geek movie. I would love to see posters of smiling Leslie starring as He-Man, as Captain America, as Panthero beating up Mumm-Ra like trolls, as every member of the Power Rangers. Irrational love aside, I think she would be fantastic in a Men in Black reboot. 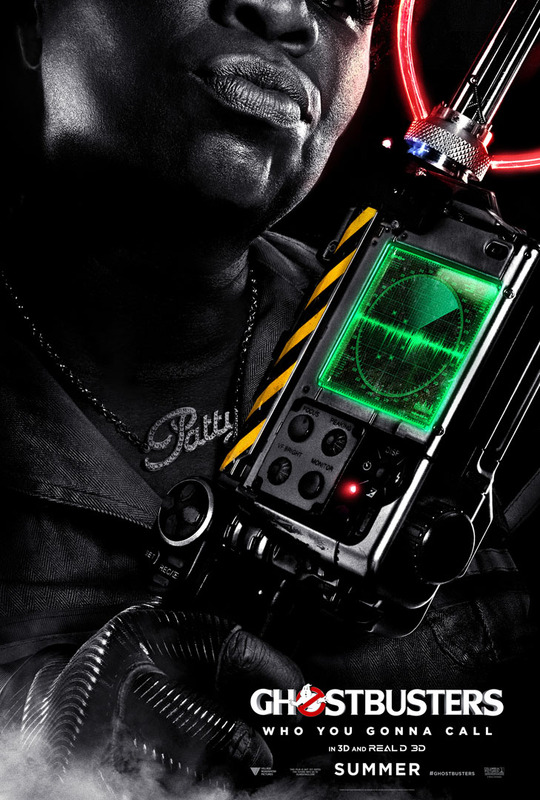 She was fantastic against funny ghosts—isn’t funny aliens just the next logical step? Would replacing Tommy Lee Jones on an old MIB poster be so hard? Look at the press that #StarringJohnCho has achieved. I’d be lying if I said I was not writing this out of spite against haters, in wanting Leslie to become the most sought-after comedian of our time. But beyond that, and beyond her true skill as a comedian, we need more bold, beautiful, black women in mainstream media making us laugh. Black women need her around as much I need Aziz Ansari. (Who, incidentally, would be my second pick for a Men in Black reboot. #LeslieandAzizforMIB.) Love and laughter are our best counter against hatred, and if we can take the negative energy of a situation and transfigure it into something beautiful, we will all be better for it.